April 6, 2016 The WWE PodcastLeave a Comment on MM Ep 120 – Raw After Mania Review-Roman’s “Kind Of” Heel Turn, AJ Styles & More! MM Ep 120 – Raw After Mania Review-Roman’s “Kind Of” Heel Turn, AJ Styles & More! 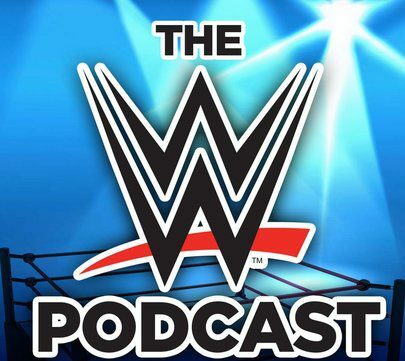 January 7, 2015 The WWE PodcastLeave a Comment on MM Ep 18 – 1/5/15 Raw Review – Is Roman Reigns WWE’s Next “It” Guy? MM Ep 18 – 1/5/15 Raw Review – Is Roman Reigns WWE’s Next “It” Guy?